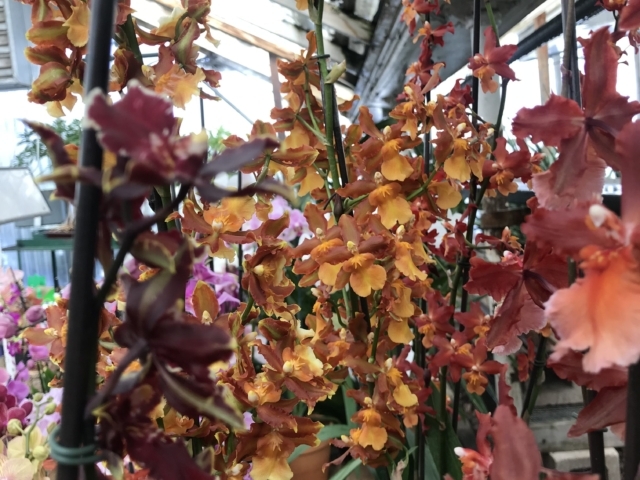 City Floral prides ourself in carrying the largest selection of orchids in Denver, in a variety of shapes, sizes, and colors. 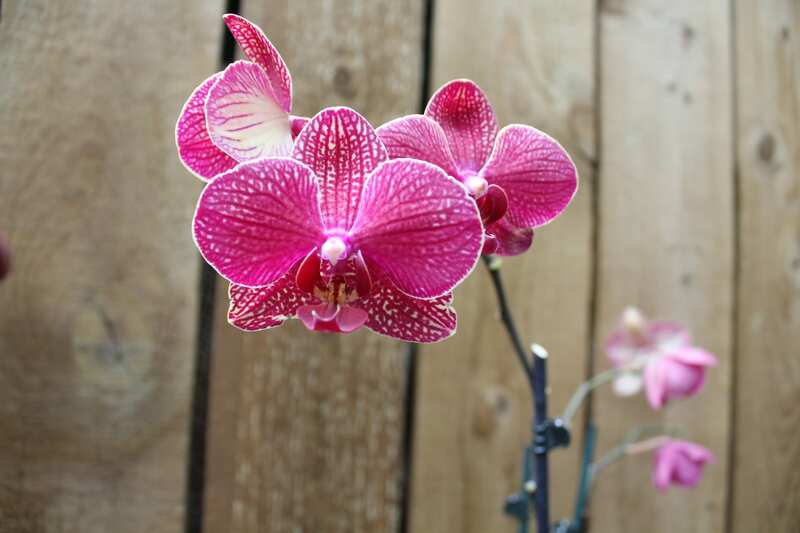 Regular shipments keep our greenhouse benches full of these graceful and elegant flowers. 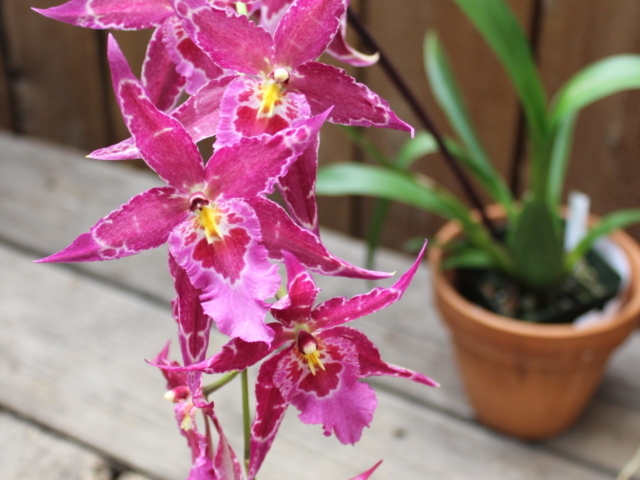 Don’t let their exotic appearance fool you, orchids are surprisingly easy to grow, even in the dry climate of Colorado. 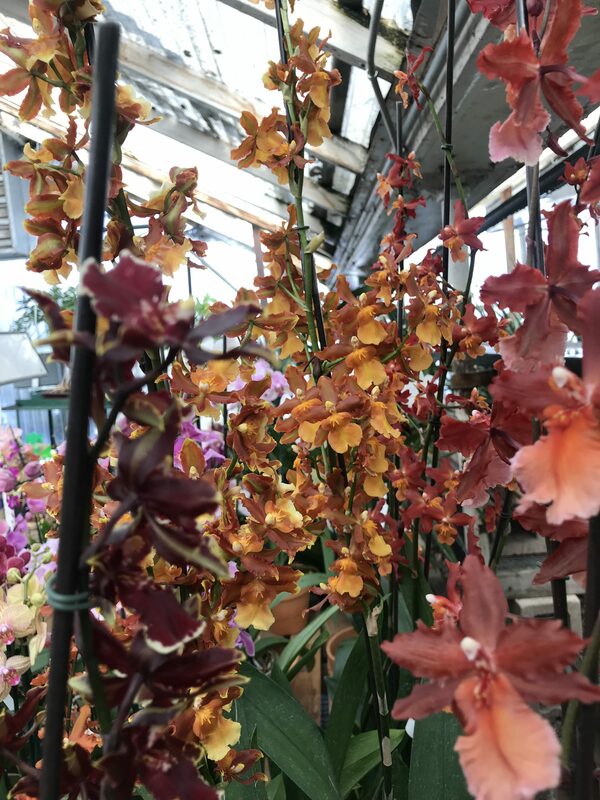 When you buy these flowers from us, we provide care sheets specific to your variety to keep these beauties looking their best. 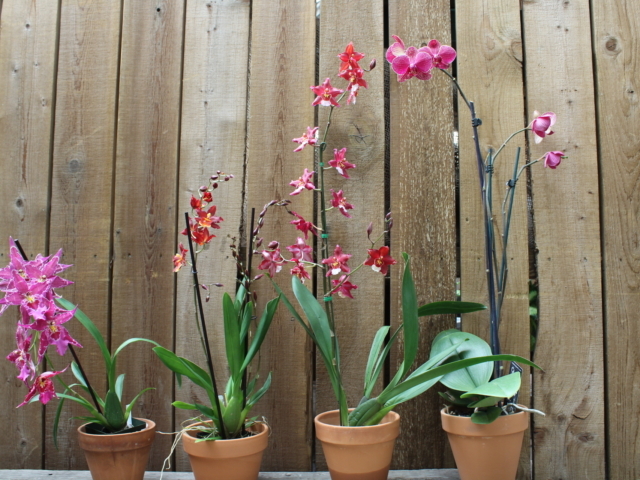 Orchids do very well in terrariums because of the raised humidity in them. 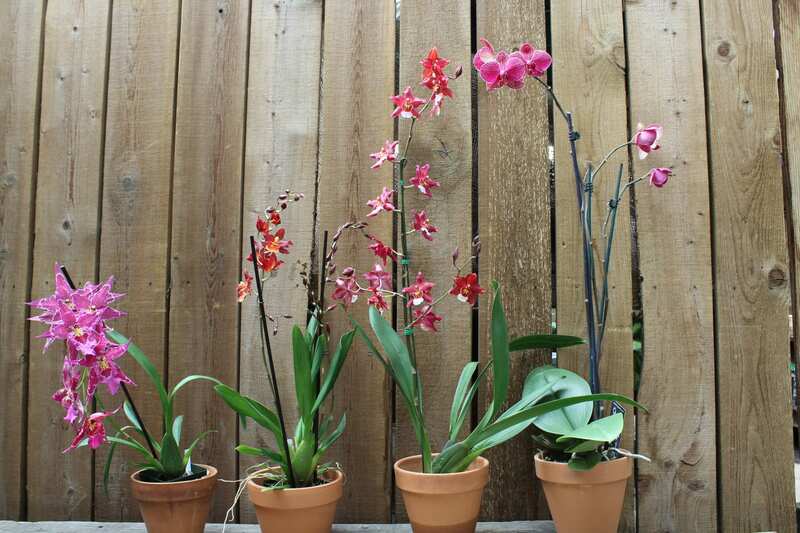 When building a miniature garden, include an orchid to add a tropical look! 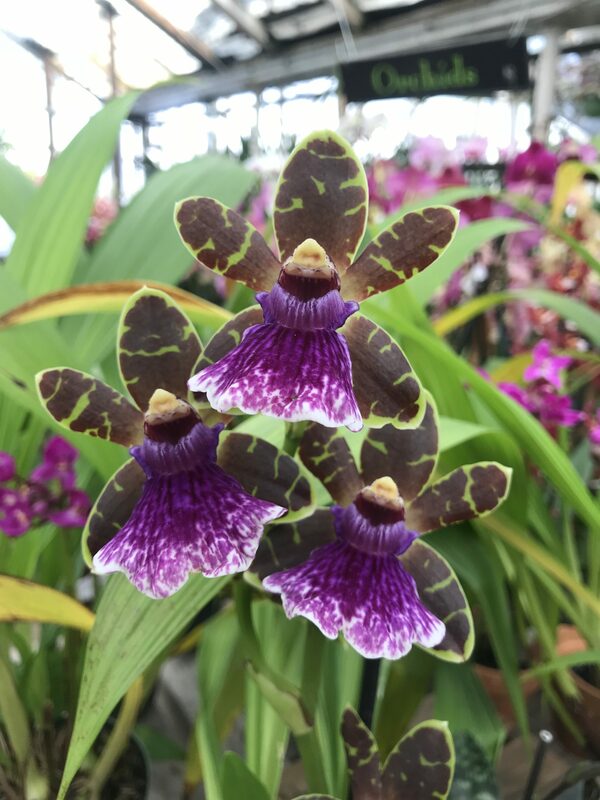 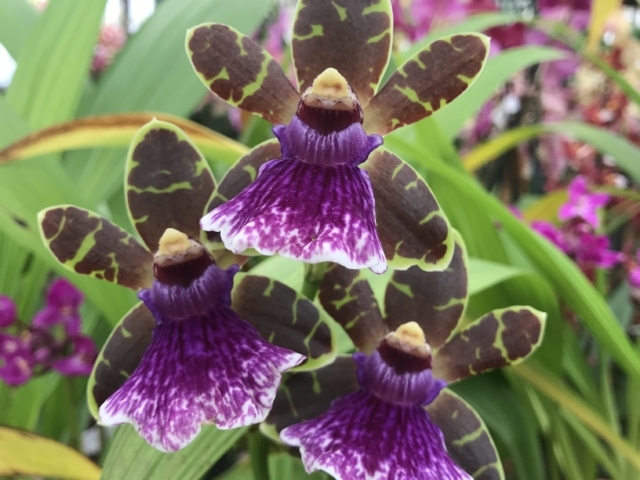 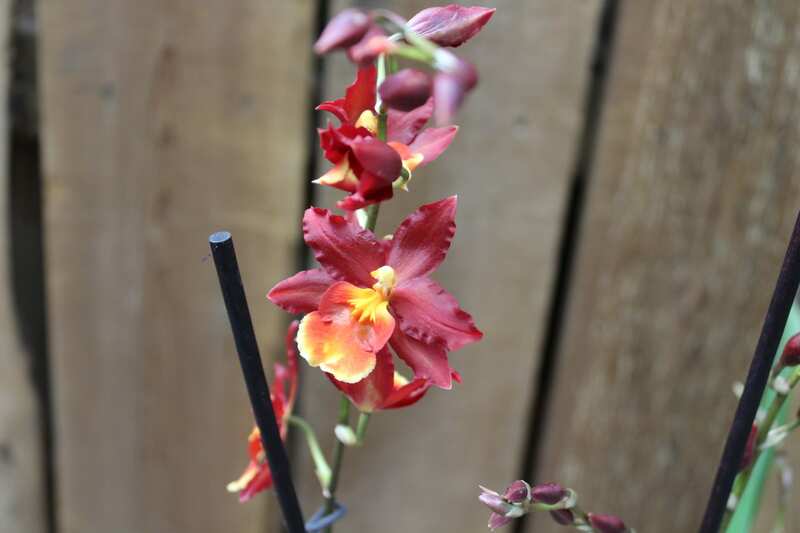 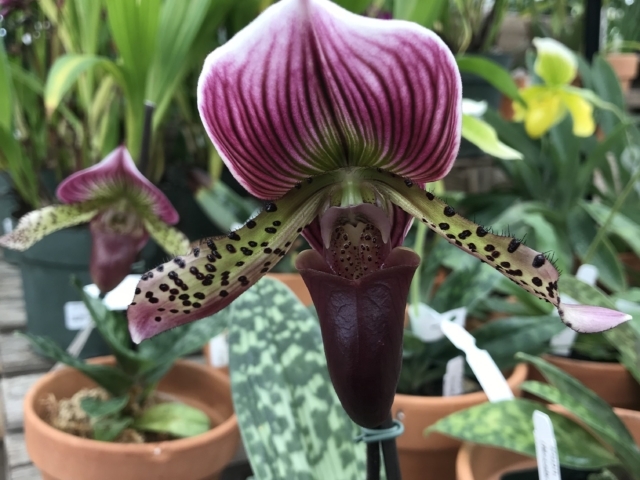 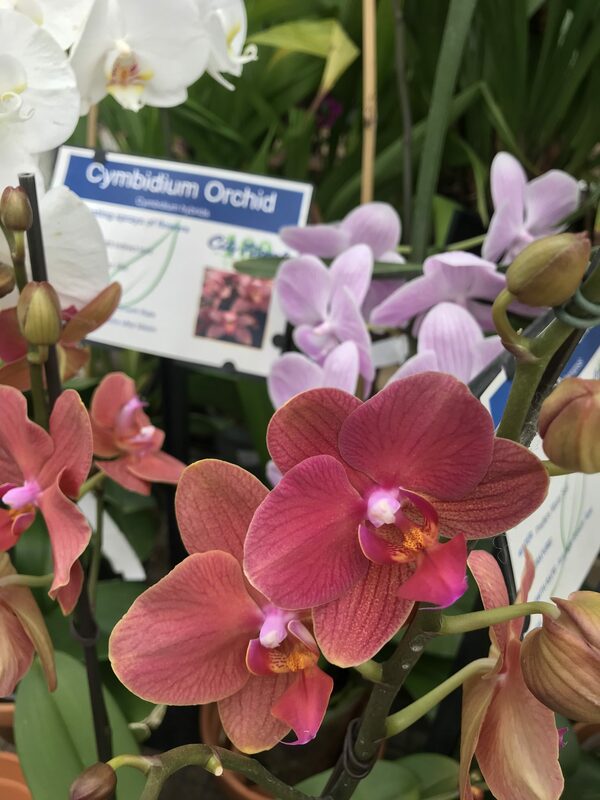 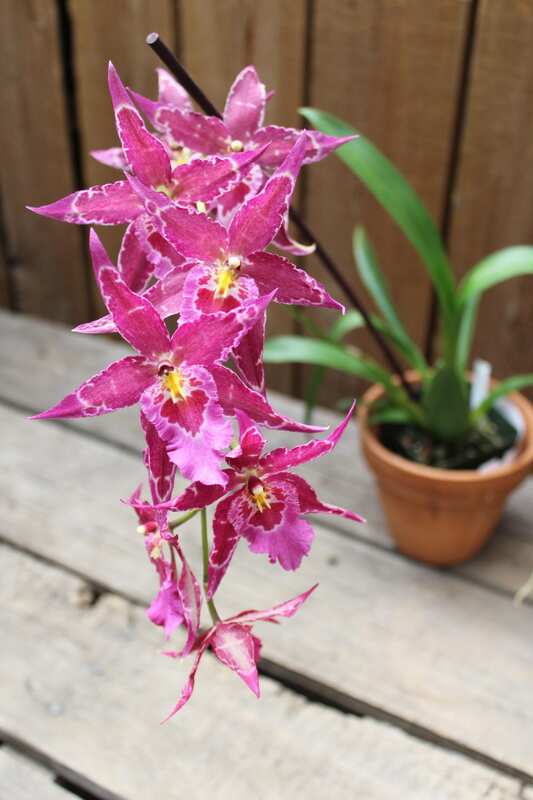 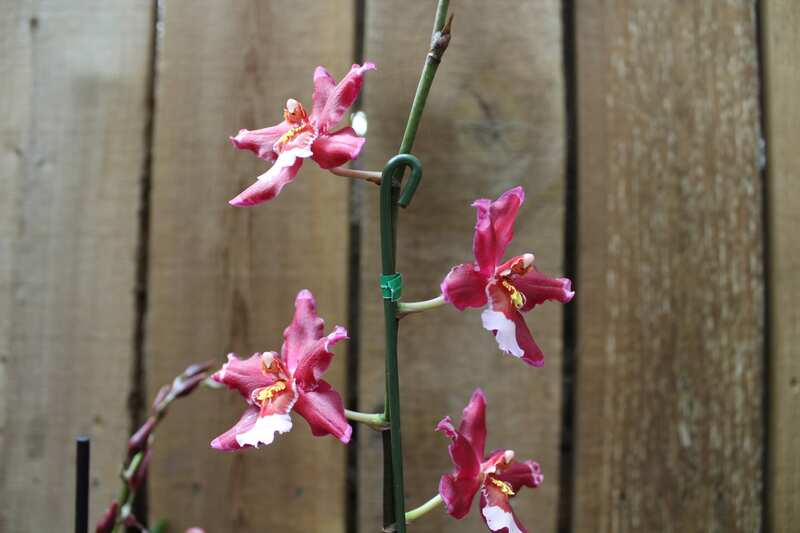 Next time you visit City Floral Garden Center, bring us your out-of-bloom orchid and receive $5.00 off the purchase of a blooming, regularly priced one! 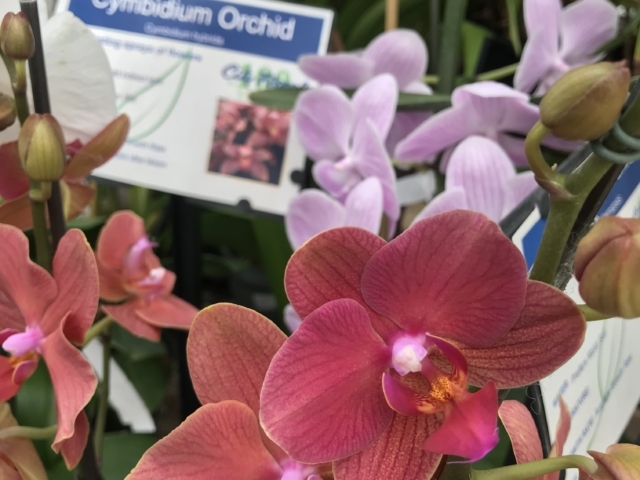 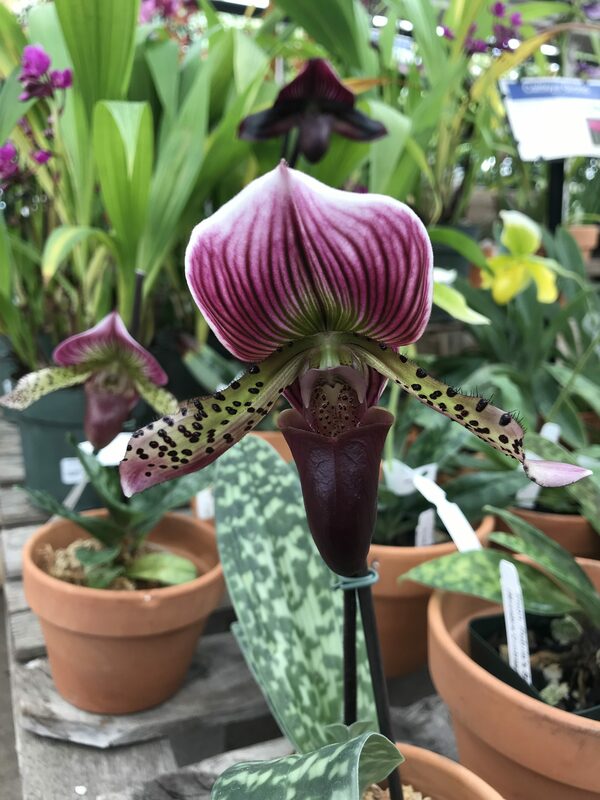 As with all our annuals, perennials, and other garden services, we offer a great selection of orchid-specific pots, fertilizer, and potting supplies. 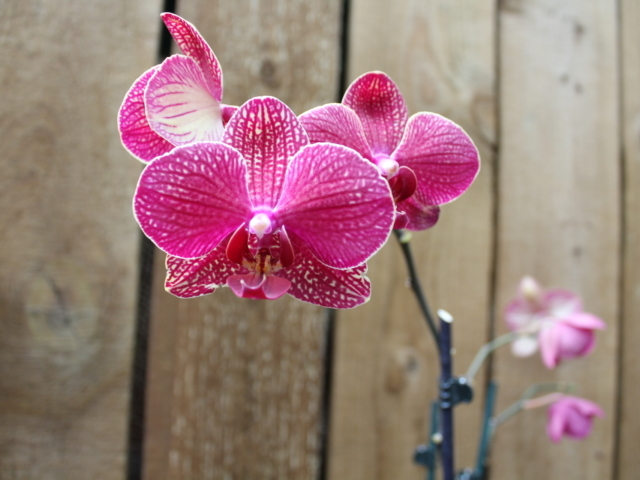 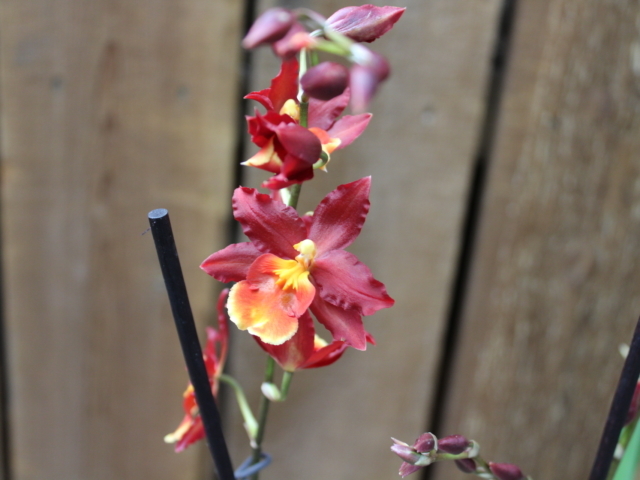 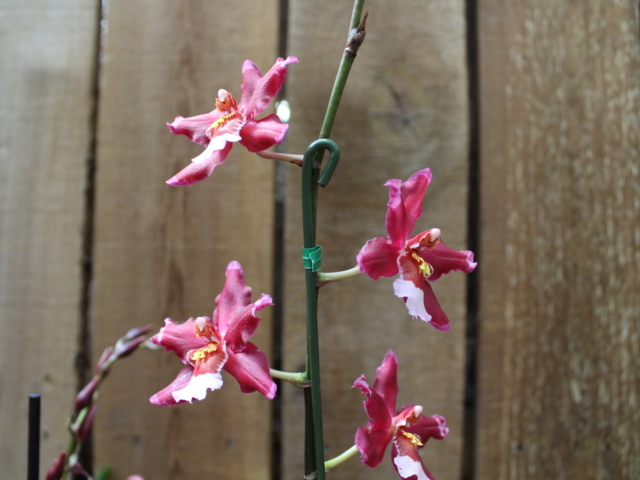 Click here for more information about how to successfully grow orchids in your home!